This Delhi XIX Commonwealth Games are now over. This Website is closed and for reference purposes only and some of the external links may no longer work. The Delhi XIX Commonwealth Games are now over. This website is closed and for reference purposes only. Some external links may no longer work. 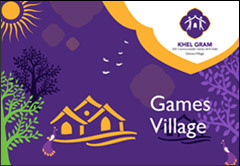 The requirement to fulfil multiple functional roles as well as several support areas in the organisation and management of an event of the stature of the XIX Commonwealth Games 2010 Delhi also includes several ministries, departments and agencies of GoI and several local and municipal bodies of the GNCTD within the purview of delivery partners. 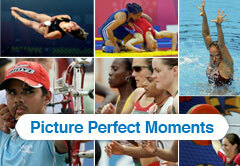 © Organising Committee Commonwealth Games 2010 Delhi All rights Reserved. Site Best Viewed in IE7+, Mozilla 3+, Chrome.